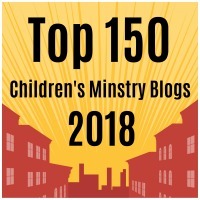 Key Ministry depends upon the prayers and generosity of Christians who support our mission of connecting churches and families of kids with disabilities for the purpose of making disciples of Jesus Christ. Giving in 2018 has substantially lagged behind our expenses, and we’re facing the prospect of major cuts to the training and consultation we can offer to churches and support and encouragement offered to families. As we approach the end of 2018, your financial support is essential to our ability to continue our work in the year ahead. Please consider making a gift to our ministry if God has provided you with the means to do so. 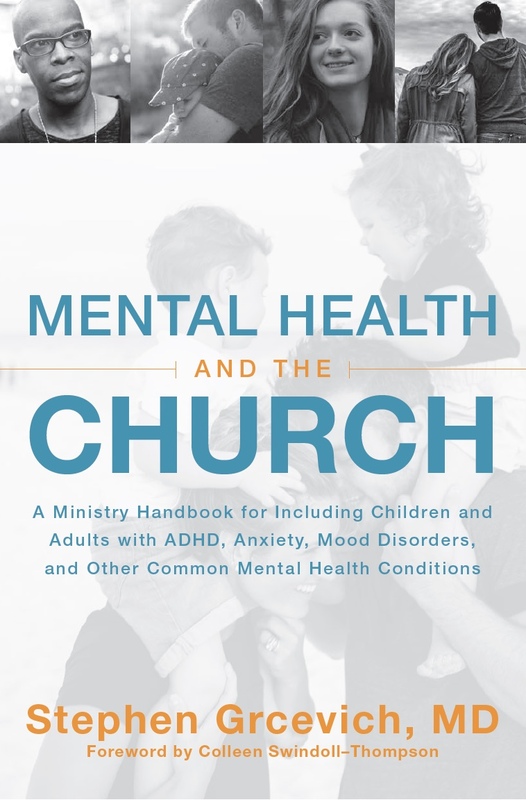 This entry was posted in Key Ministry and tagged churches, disability ministry training, Key Ministry, Special Needs Ministry. Bookmark the permalink.